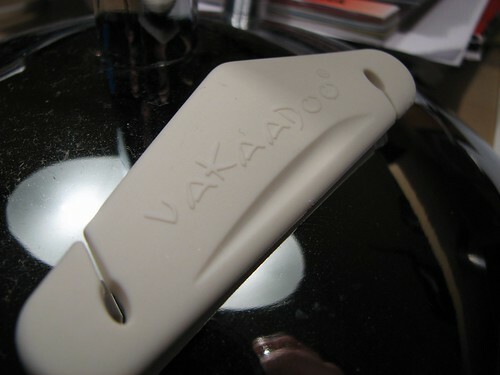 Vakaadoo have come out with some new iPod cases for the 1st and 2nd gen of Nano iPods. Coming in a similar series to the iVak 5G Soft Feel and Domino, their is a selection of colours as well as materials to choose from. Vakaadoo were kind enough to send us the iVak Nano Soft Feel and Domino models. The Soft Feel models are available in 7 different colours from Pink to Turquoise and are made of a shock resistant plastic with a liquid rubber coating that protects the case from scratches as well as your iPod. Just like the 5G series that we reviewed last Summer, the case comes in two parts and fits together quite cleverly in a jig saw method. Included in the box this time is the VakWrap, an effective way of managing your tangled headphone cords and a lanyard for wearing your Nano around your neck. The Domino series has a glossy finish and comes in two colours, white and black. Some users may prefer this type of finish since it stays clean and easy to wipe when it gets soiled. Similar in design to the Soft Feel range in terms of design and dimension you also get the VakWrap, lanyard and scroll wheel protector inside. 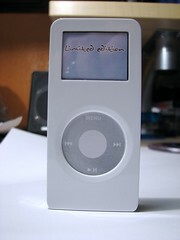 Full access to the ports like the data connection and the headphone jack are left uncovered by the case for ease of access and the scroll wheel is protected by the ‘film’ sticker that gives it just that extra bit of protection for your Nano. 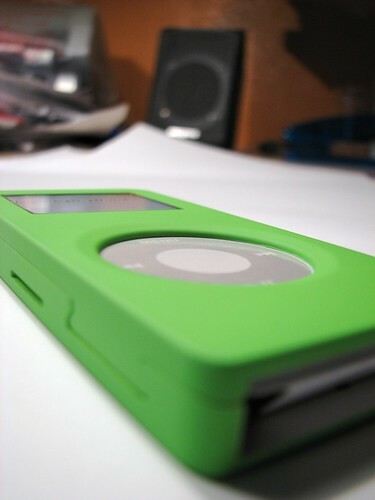 The finish of the case has a quality feel and is not plastered with logos. The only branding that graces the cases coat of paint is the iVak logo on the bottom of the back part of the case. 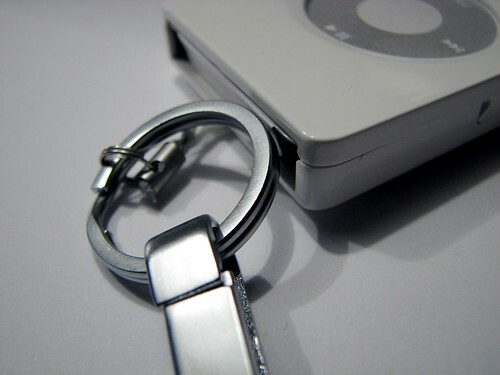 Overall, the N-type from Vakaadoo are a cool solution to your iPod Nano protection needs. At the moment, Vakaadoo have got a special offer where it’s two for one so get your orders in now if you’re looking for a case that is as minimalist as the Nano itself, then the iVak from Vakaadoo seems like as good a solution as any.